We are one of the largest Nile Cruise specialists. Sail along the River Nile on a luxury Nile Cruise. There are still very few places in the world that stimulate the senses more than Egypt. It remains one of the best destinations for those wanting to experience truly classic holidays at a more than affordable price. This vast desert country that traverses the great continents of Africa and Asia is home to one of the world's most ancient civilisations and its colossal, awe-inspiring monuments continue to astonish tourists from all over the globe. Egypt has a vast array of historical, natural and cultural treasures that make it the perfect destination for anyone looking for classic holidays. We've already touched on the jaw-dropping landmarks for which the country is famous, but the River Nile adds another impressive dimension that makes combined Nile cruise and stay holidays the perfect luxury break. When you also consider the first-class Red Sea coast resorts and the mix of Mediterranean and Arabic cultures that are just waiting to be sampled in the capital city of Cairo, you get an idea of just how much Egypt has to offer with a cruise to Egypt from the UK. 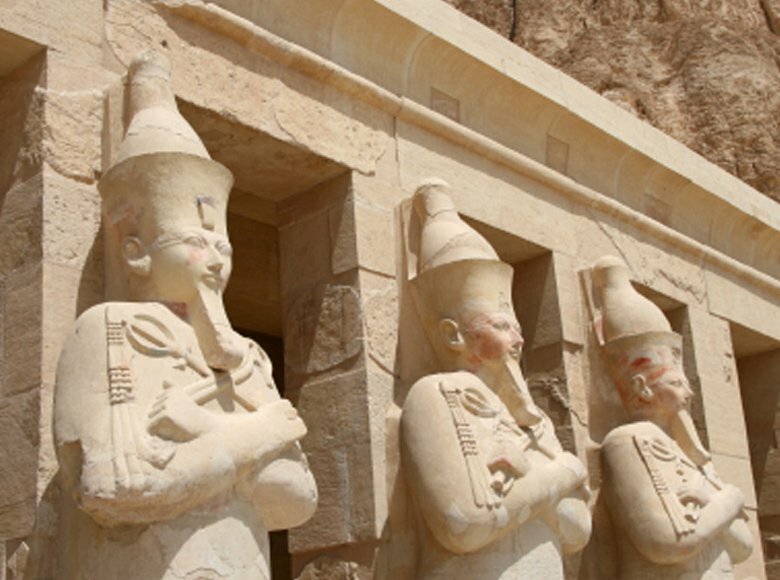 When looking for inspiration for a luxury holiday break to this mystical country, get in touch with Classic Holidays, a leading specialist in Nile cruise and tailor-made holidays to Egypt. Here at Classic holidays, we pride ourselves in delivering a high-quality experience for all those that want to truly delve into all that Egypt has to offer. A classic holiday to Egypt almost feels like multiple holidays rolled into one. With such a wide range of attractions, it makes for an exciting yet difficult decision over how best to spend your time there. This is where the assistance of a specialist tour operator like Classic Holidays comes in. Whatever your preference, we have the knowledge and expertise to help you plan a luxury break that will ensure you make the most of your holiday and cruise to Egypt from UK. We have a wide range of packages that help to incorporate the very best of the landmarks, as well as some downtime for you to explore the stunning country around you. With a cruise ship packed full of amenities for you to enjoy you don't even have to leave the ship as you slowly move down the river Nile and experience it in all its glory. Whether you want to relax in luxury, taking in the majestic sights aboard a Nile cruise ship, explore the hidden treasures of Luxor or Cairo on foot, soak up the sun beside the crystal clear waters of the Red Sea, or do a combination of all these, we can help you build classic holidays in every sense of the word. Our experienced staff are here to help you along every step of the way to ensure that your holiday experience is the best one possible and with a simple online booking service, it could not be easier to have the ultimate Egyptian getaway. With your busy lifestyle, it can be difficult to find the time to book a holiday for you and your family, however, you no longer need to sit at your desk working away till the end of the month. With a wide range of packages for you to choose from with a cruise to Egypt from UK including a trip to the pyramids, there is a multitude of 5* luxury cruises we can organise so that you can enjoy your free time. However, if a river cruise doesn't sound like your idea of fun then there is a 14-night option to explore the treasure of Egypt and all that there is to offer for you to have the best possible experience. Why Book Your Holidays To Egypt With Classic Holidays? 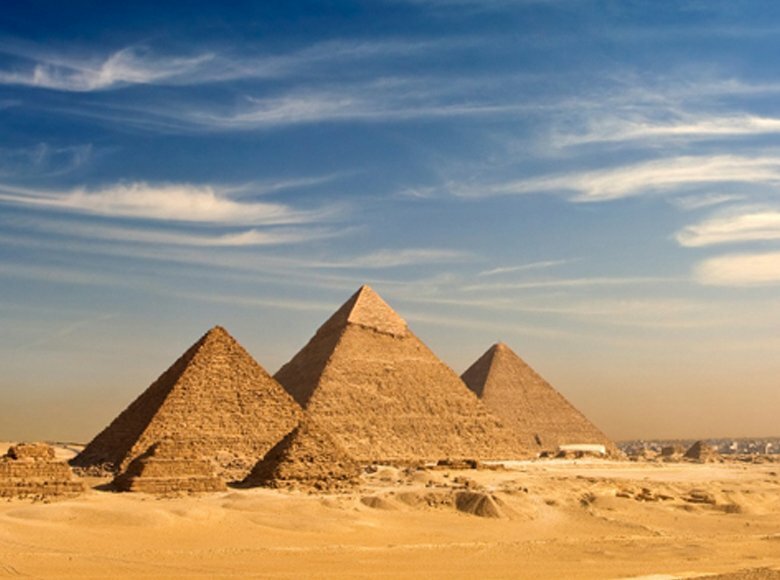 If you're looking for inspiration regarding where to go for your next foreign getaway or you have your heart set on a holiday to Egypt, look no further than Classic Holidays. We are one of the UK's leading specialists in tailored holidays to Egypt and River Nile cruises and have helped thousands of holidaymakers enjoy the trip of a lifetime. With so much to offer visitors, it can be difficult to know where to begin when booking a holiday to Egypt, but with our flexible and varied packages, you can create your ultimate holiday itinerary that ensures you don't miss a thing. Our Nile cruise and stay all-inclusive holidays are perfect for those who want to extend the luxury of cruise to Egypt from the UK to an all-inclusive break at an exclusive Red Sea resort. Alternatively, if the allure of ancient Egypt is too much to resist, you can make sure you see every one of its awe-inspiring monuments by combining a Nile cruise with stays in Cairo and Luxor for the ultimate sightseeing experience under the hot sun and spend the day with your loved ones. Classic Holidays is your one-stop shop for bespoke holidays to Egypt. 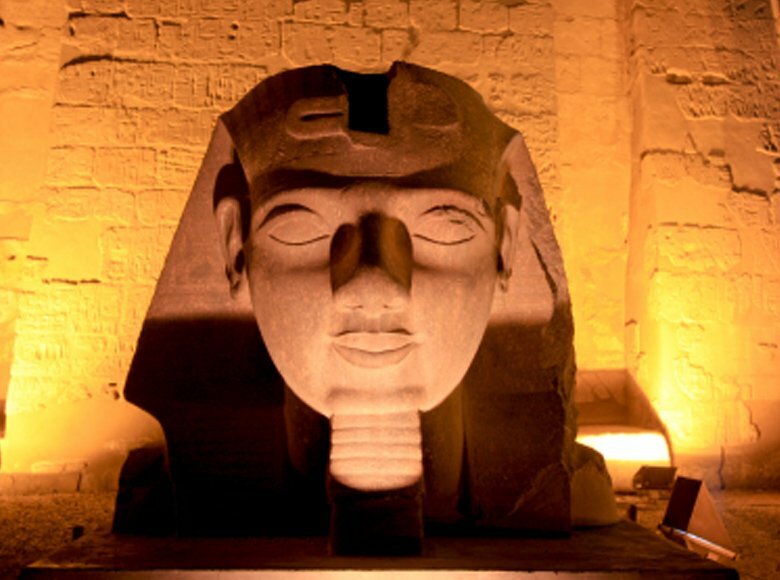 Contact us today and speak to one of our consultants about creating the luxury holiday break of your dreams and discover the secrets that are embedded deep within Egypt's ancient history.